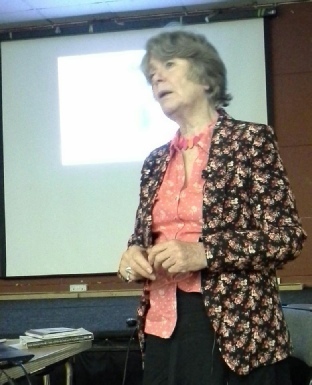 Tonight 59 members enjoyed a facinating talk about women war artists. The women were not permitted to go to the battle front, instead their works reveal amazing insight into life on the home front, with many of their images of women workers on the land and in factories. We saw a wide range of work with paintings, sculpture and photography. Rosemary then went on to talk about nurses in was-time, and how the nursing profession evololved from the time of Florence Nightingale, with many poignant anecdotes of heroism and danger in war. 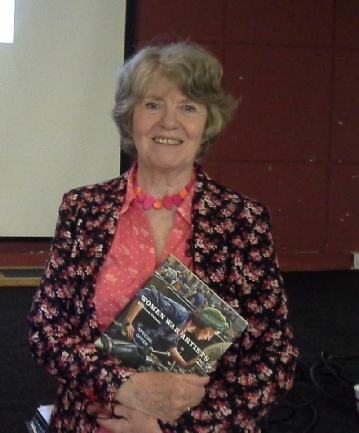 We thanked Rosemary for her fascinating talk, which highlighted the role of women in war, artists and nurses, which has to frequently been overlooked.